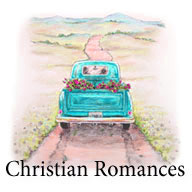 Visit Best Christian Audio - all audio books link to Audible. 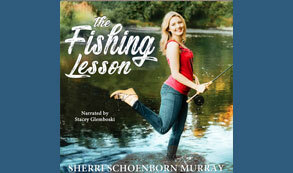 "Thank you to Camp Chef for allowing me to share this recipe and feature it in my lighthearted romance, The Fishing Lesson." 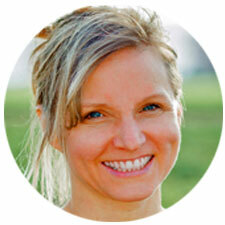 - Sherri Schoenborn Murray. Click here for more Camp Chef recipes. Ideally, you'll want to marinade the meat for six hours or overnight. So, give yourself plenty of time. 1. Mix all the ingredients for the marinade in a bowl. 2. Place the flank steak in the marinade. 3. Layer the bacon slices on top, cover, and refrigerate for at least six (6) hours or overnight. 4. Slice the steak into quarter-inch slices and thread each slice onto a skewer and then lightly salt and pepper. 5. Grill on medium-high heat for 2 minutes per side and remove to a plate. 6. While the kabobs are grilling, pour the marinade into a saucepan. Discard the bacon. 7. Bring the mixture to a boil, and whisk in the 2 teaspoons flour. Bring back to a boil and let reduce for 15 minutes. 8. 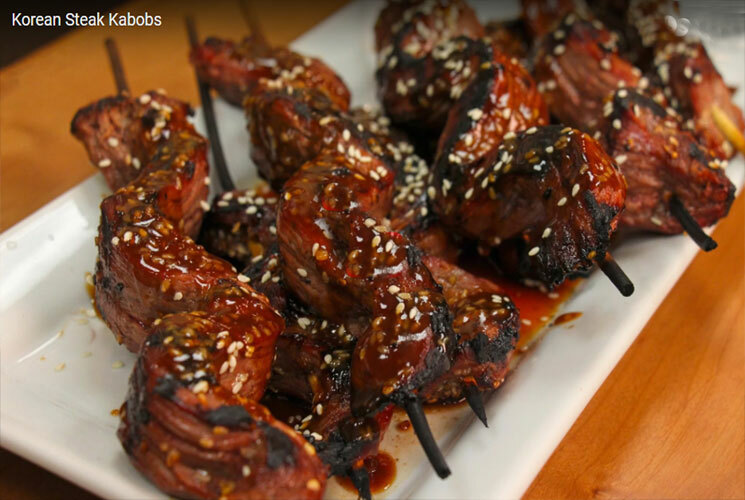 Pour the reduced marinade over the kabobs, garnish with sesame seeds and chopped parsley and serve. For best results, use metal skewers, or soak your wooden skewers in warm water for at least 10-minutes before using. An unusual friendship forms between a young history professor and the grandmother of one of his loveliest students. 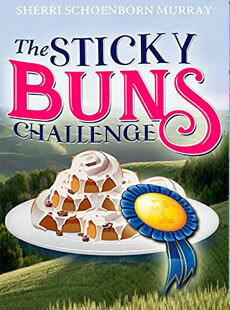 Ethel King is sticky buns challenged! When Natalie’s put in charge of shuttling her boyfriend’s truck and boat trailer twelve miles downriver to the take-out, she ends up lost in Fossil, Oregon. And, for some reason, she doesn’t have cell service in the John Day River Canyon. 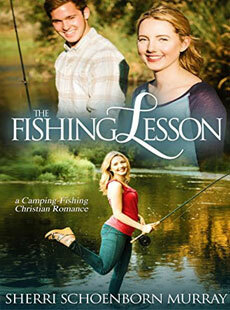 When she goes knocking on doors, the only person home is Cody Felton, a young, cute, local fishing guide. He helps her find the take-out, and over the next five hours, while they wait for her boyfriend to float downriver, Cody reminds her of what she used to want for her life. 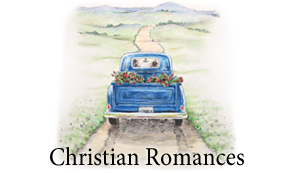 Prices may vary due to authors promotions. 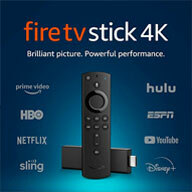 We are a participant in the Amazon Affiliate advertising program.